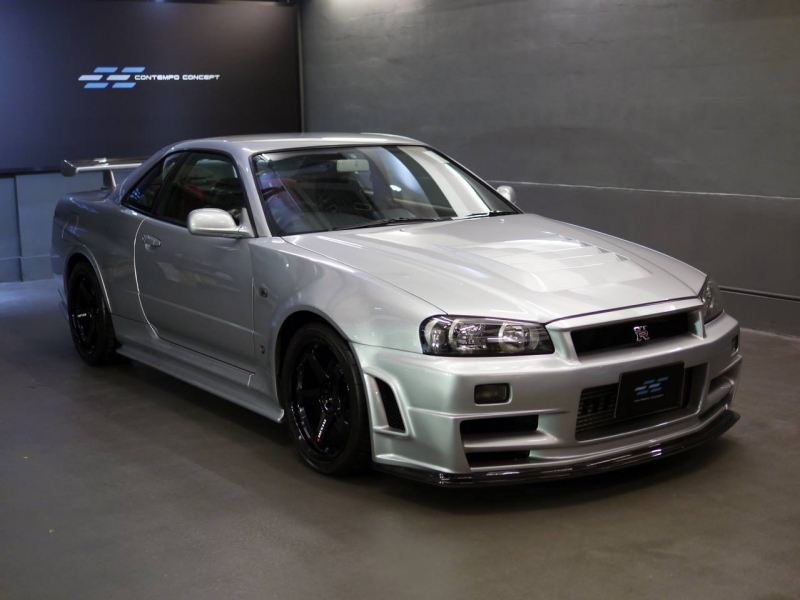 The performance car Nissan Skyline GT-R nicknamed "Godzilla"
The Nissan Skyline GT-R is definitely one of the most highly regarded performance cars ever produced in Japan. 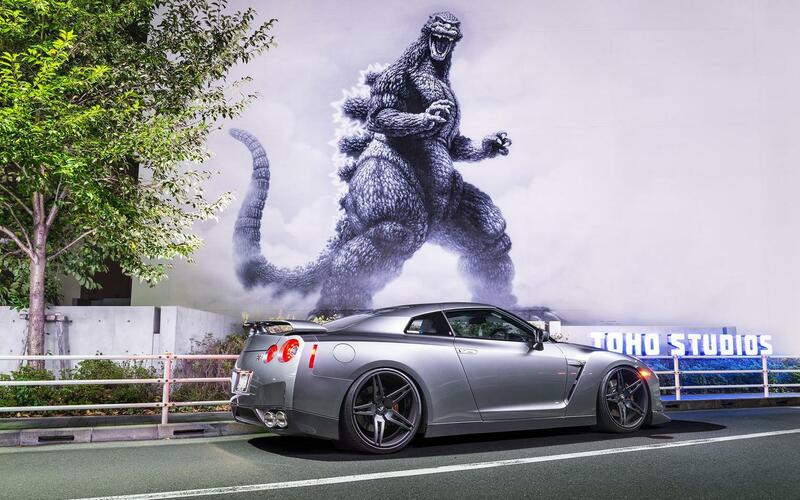 It earned a nickname recognizable all around the world - Godzilla. 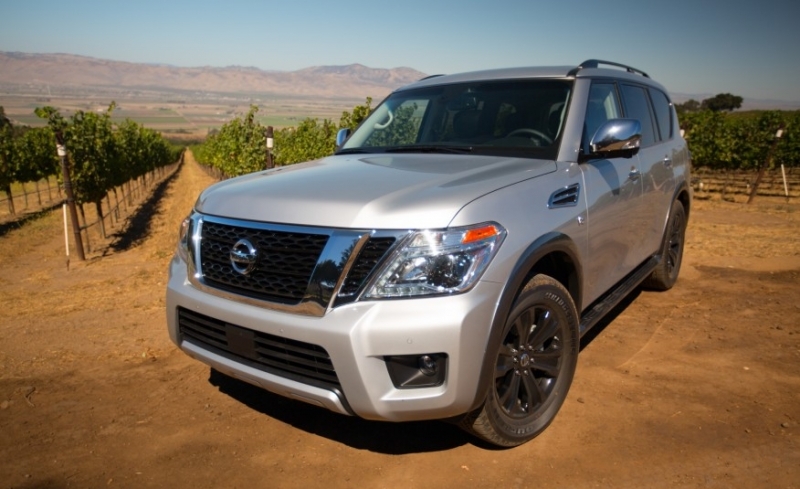 2017 Nissan Armada Review: First Drive a full size SUV. 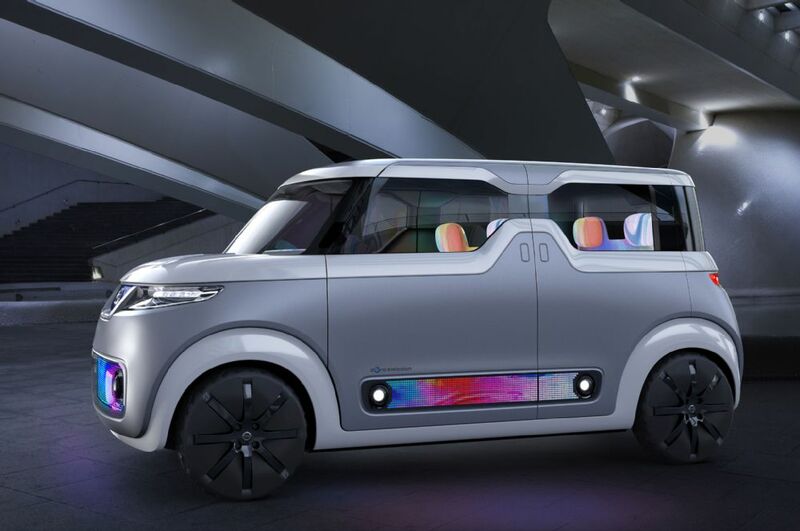 The so-called Teatro for Dayz new Nissan's concept represents, according to the Japanese automaker, â€œa new concept of mobility," even if it's more a giant portable display screen than a transport mean.